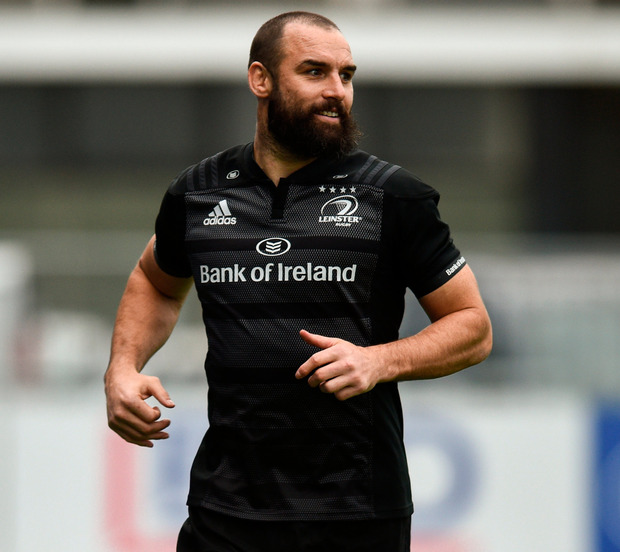 Leinster have moved quickly to secure the services of Scott Fardy for next season in what is a huge boost for the province. The experienced 34-year-old, who was capped 39 times by Australia, has been a real driving force since arriving in Dublin two years ago. Fardy, who is a key leader, particularly during the international windows, put pen to paper on a contract extension that will see him remain with Leinster, despite an offer from Japan, which would have significantly increased his salary. Reports linking the talismanic lock with Wasps were very much wide of the mark as Fardy was keen to stay in Dublin after his wife recently gave birth to their first child - a son named August. Such has been the level of Fardy's performances for Leinster there had been some suggestion that Michael Cheika would look to recall him ahead of the Wallabies' World Cup campaign but as of yet, there has been no direct contact from the former Leinster boss. Meanwhile, Rhys Ruddock has stepped up his recovery from a hamstring injury and could feature against the Cheetahs on Friday night, but Ireland internationals Dan Leavy (calf) and Luke McGrath (knee) are still unavailable. Devin Toner is further away from a return following ankle surgery and he is now in a race to be fit for next month's Champions Cup quarter-final against Ulster.